At The Hoodsport Hatchery, From the Hatchery Weir. The Hoodsport hatchery offers excellent Coho and Chinook fishing opportunities. Best of all the daily bag limits are among the highest you’ll find anywhere for fishing the salt. To view our map to the Hoodsport hatchery see our Hoodsport hatchery map below. 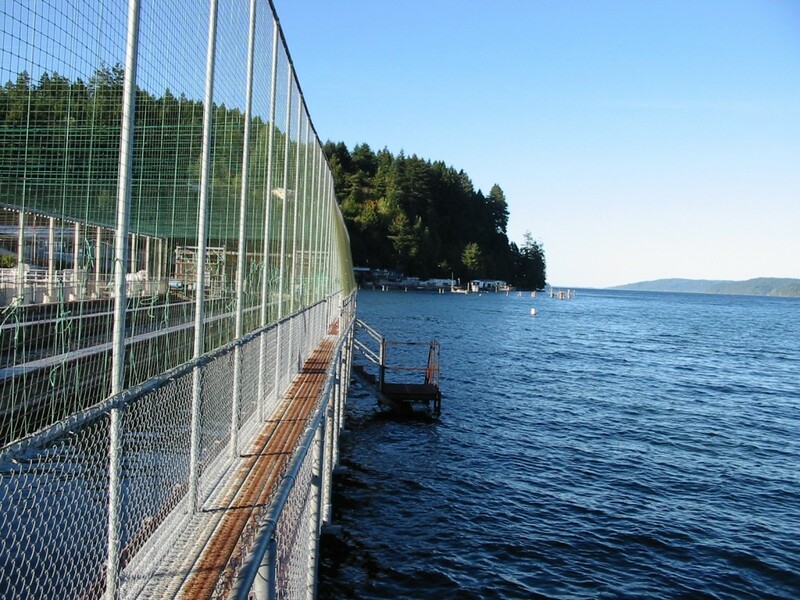 The Hoodsport Hatchery Zone is generally open from July through December for Salmon. This fishery generally allows 4 Salmon per day but only 2 may be adult Chinook. Release Wild Chinook and Chum.